In acknowledgement of the Association of Southeast Asian Nations (ASEAN) goal of regional economic integration by 2015, the National Astronomical Research Institute of Thailand (NARIT) is offering a 3-day pre-vocational education seminar for about 30 senior high-school students. Applications are open to boys and girls throughout the ASEAN group of nations who are currently enrolled and attending senior secondary school (aged about 17 and 18). Students will be grouped such that they will be supervised and travel to Chiang Mai with a teacher from a school within the region and country of origin. 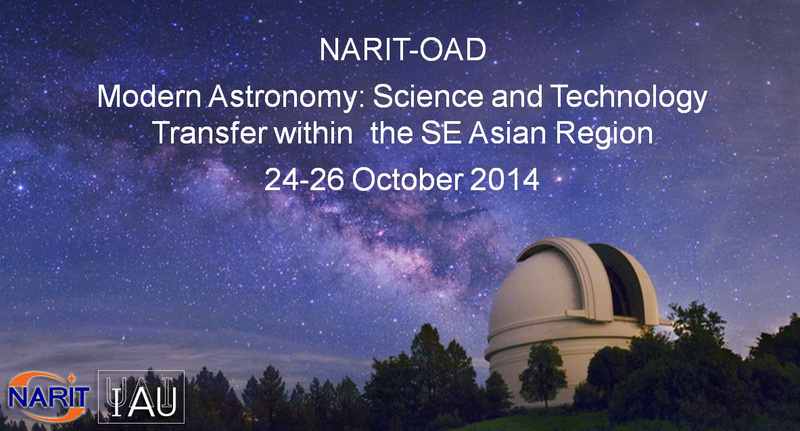 The seminar will be staged at the Doi Inthanon National Park where NARIT owns and operates a modern, world-class optical observatory supporting public and tertiary education together with high-profile international scientific collaboration. 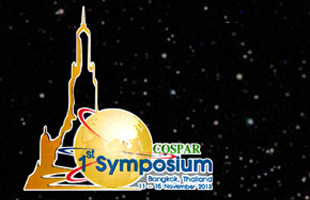 By demonstrating how astronomy and its supporting engineering technologies can be used to enhance the socio-economic development within the region, this seminar is intended to broaden students’ vocational horizons and to motivate them to consider their own future participation and roles in the region’s development.